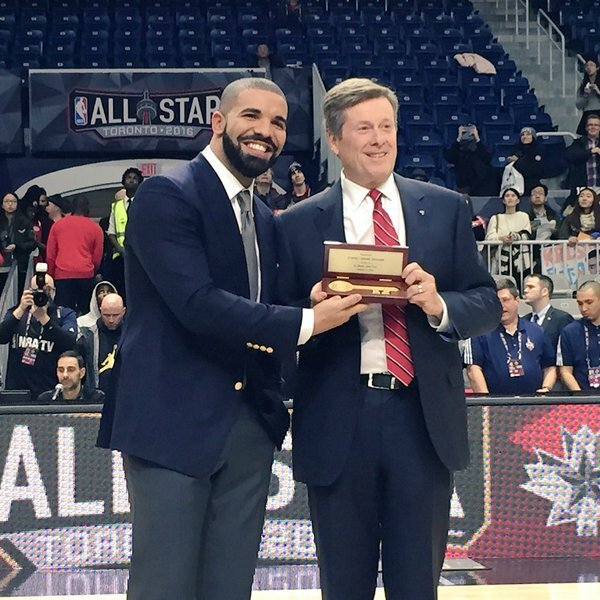 Drizzy admitted that he was quite nervous about receiving the honor, which was the first key given since Mayor John Tory joined office. “This is one of the greatest moments of my life, if not the greatest“, admitted the rapper. Drake called his city a “cultural mosaic”, thanked all his fans and promised that he will always rep his city to the best of his ability. Watch the video of the ceremony below.